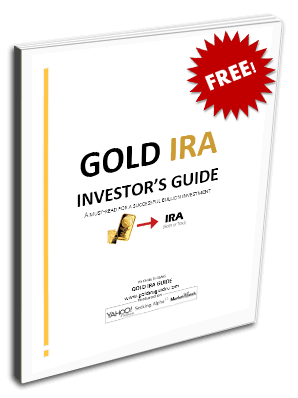 A precious metals IRA, also sometimes referred to as a Gold IRA or Silver IRA, lets you invest precious metals, including various types of silver bars and coins. However, not all types of silver can be held in a precious metals IRA, as the Internal Revenue Service (IRS) has laid out some very specific regulations that govern the types of silver bars and coins that are permitted to be held in an IRA. In fact, there are many popular silver bullion products that are not eligible for IRA investing solely because they're unable to meet the purity requirements set forth by the IRS. First and foremost, any silver held in an IRA must meet the IRS-mandated purity standards, which state that all silver bars and coins held in an IRA must meet a purity grade of 0.999 or higher. That means the silver must be at least 0.999% pure. The IRA holder (the investor) must store the silver for their retirement account in an approved depository. Depositories are highly secure storage facilities for precious metals. Most bullion dealers that partner with IRA custodians will also have one or more preferred depositories. A qualified custodian must be appointed as the trustee of the account. You'd typically choose from a leading dealer/broker that is partnered with one or more custodians to help you open and stock the account with the appropriate silver bullion. In addition to coins listed above, many coins that meet minimum purity requirements and are manufactured by an official national government mint may also be IRA-eligible. If you already have a precious metals IRA and you're looking for silver coins to buy for it, it is imperative that you ensure you're buying the right products for your account. Avoid numismatics, commemoratives, and collector's coins, as most of these are grossly overpriced and ineligible for IRA investing.